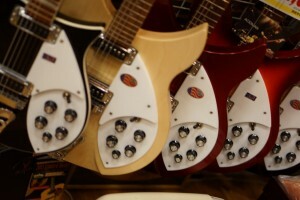 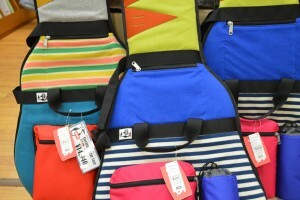 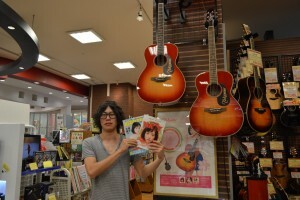 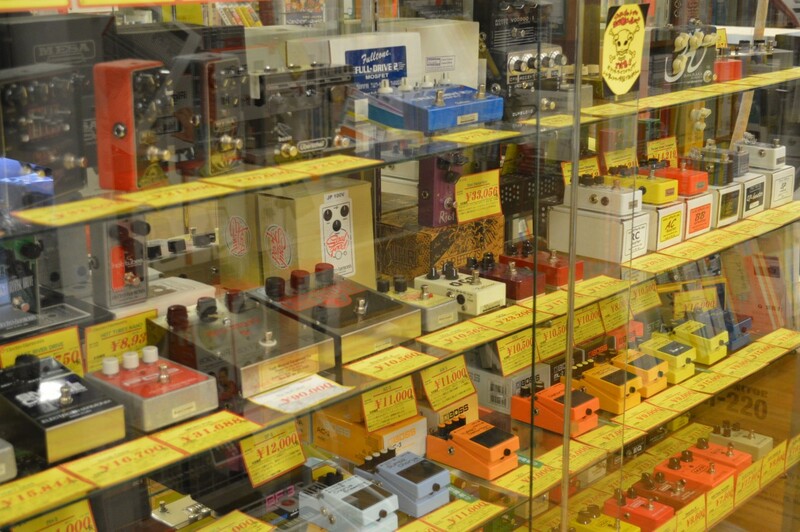 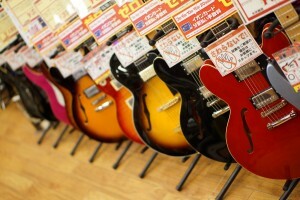 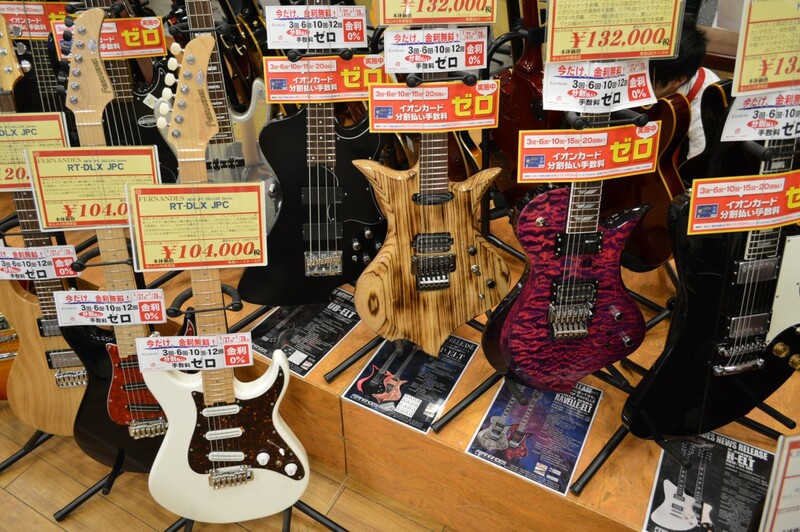 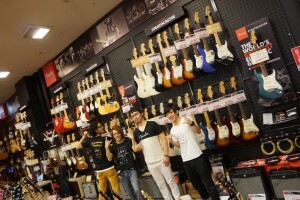 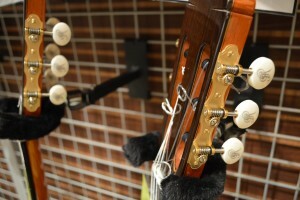 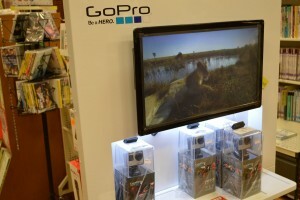 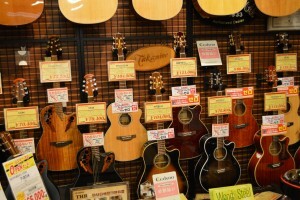 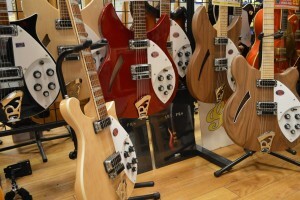 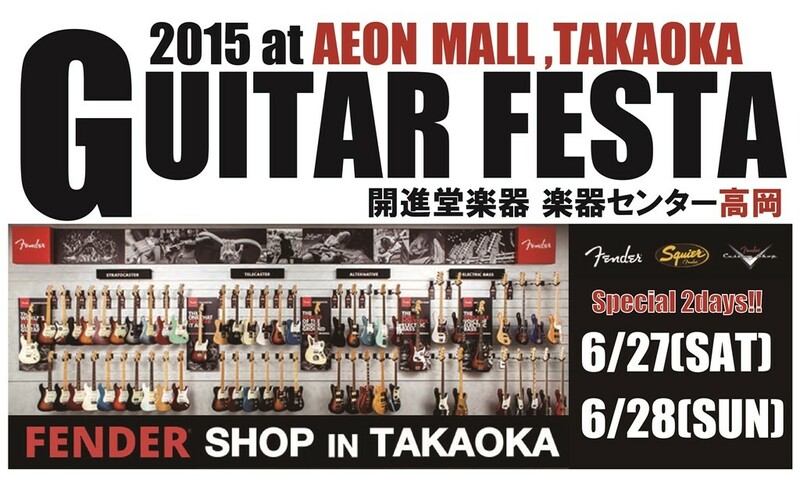 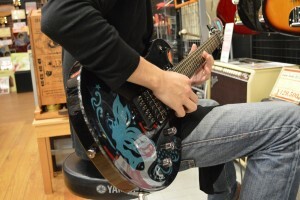 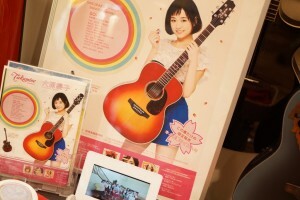 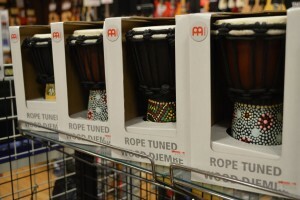 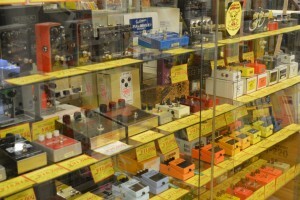 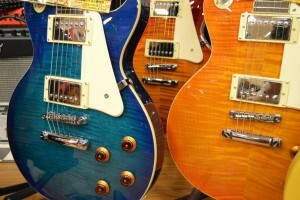 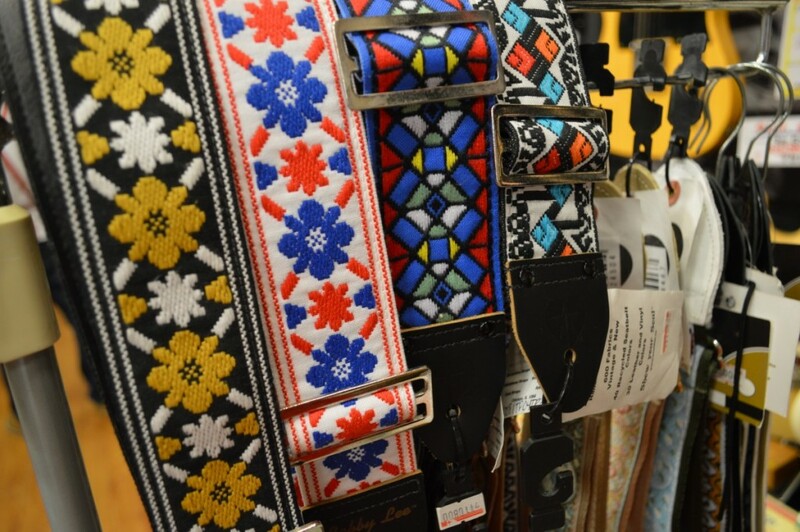 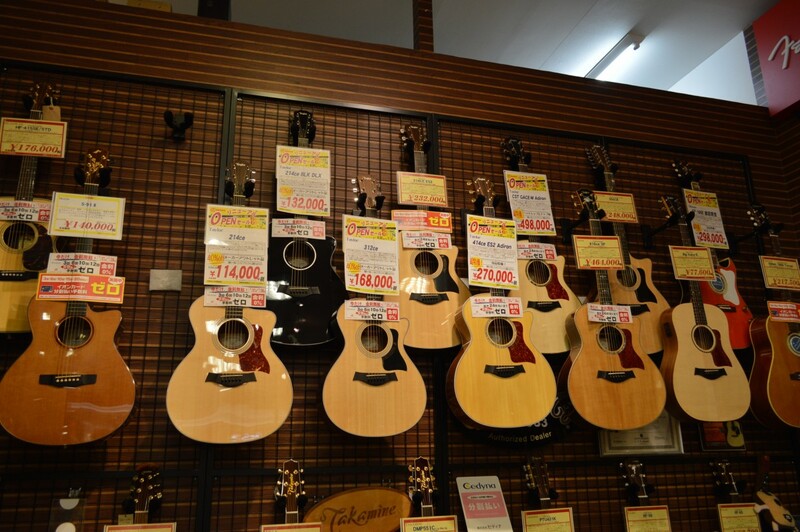 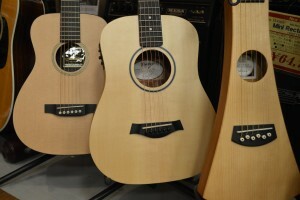 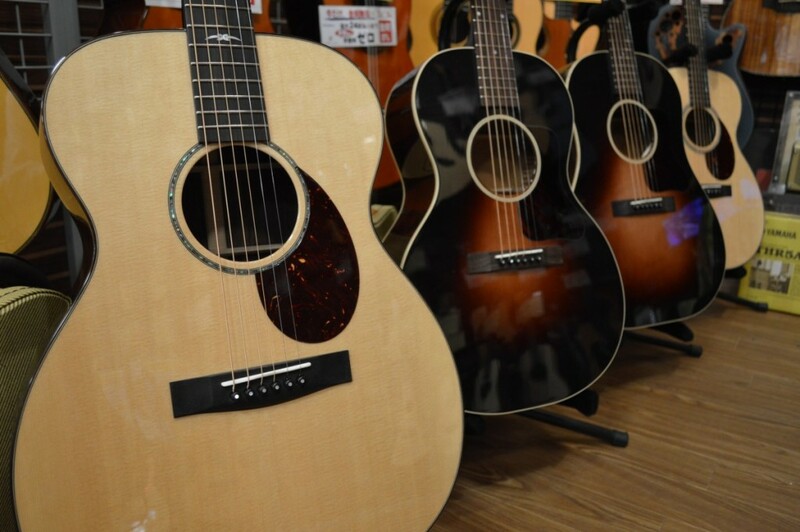 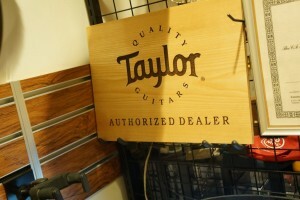 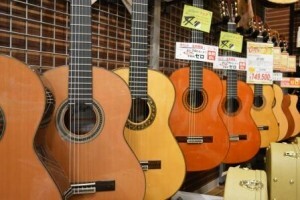 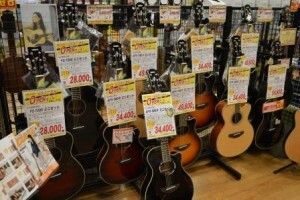 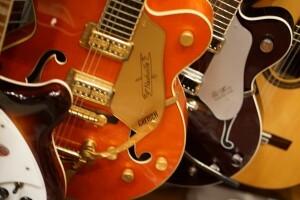 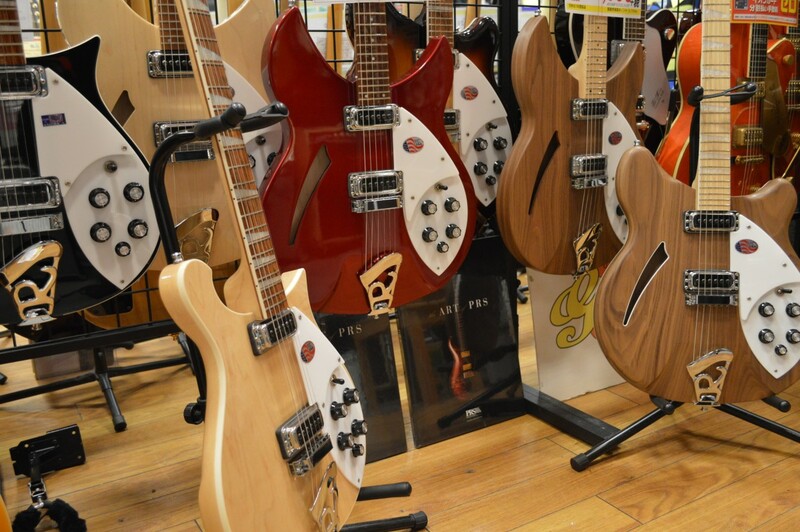 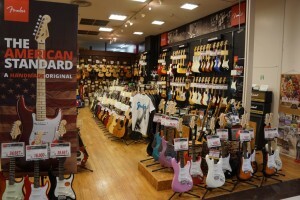 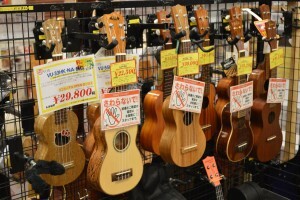 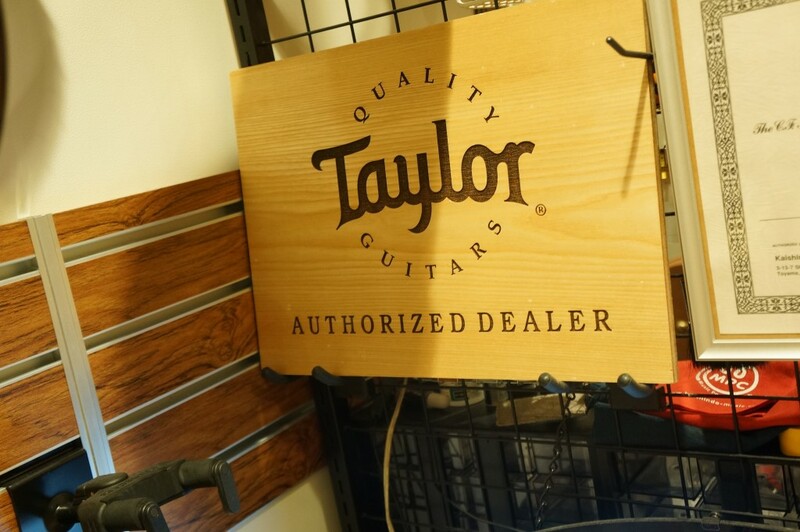 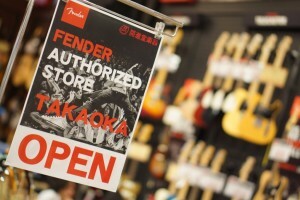 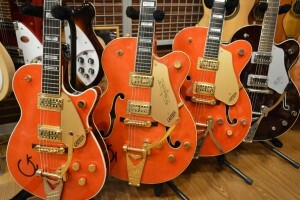 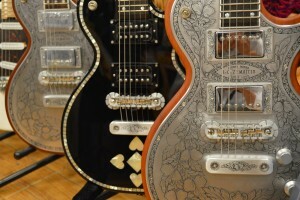 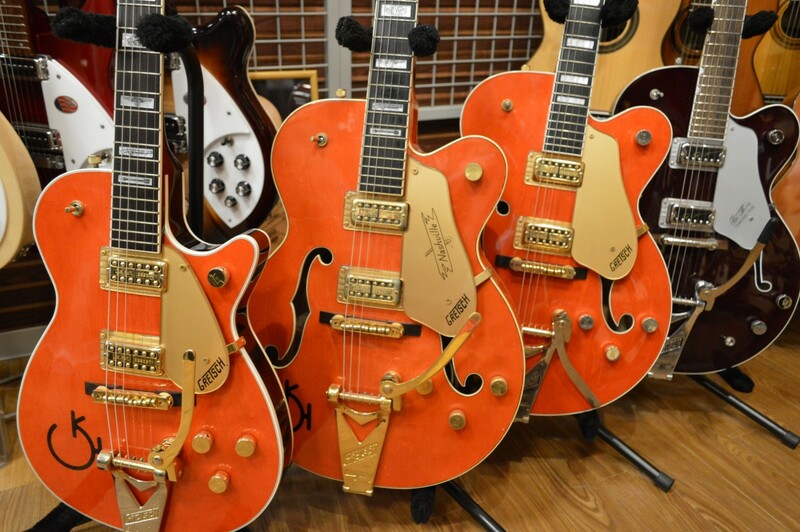 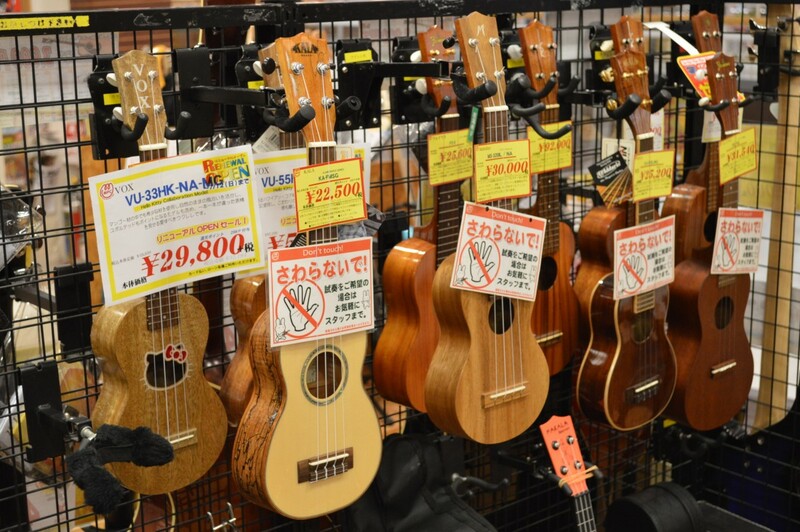 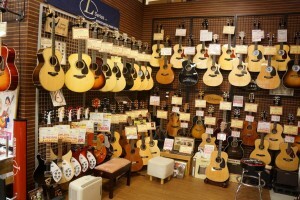 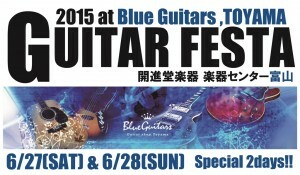 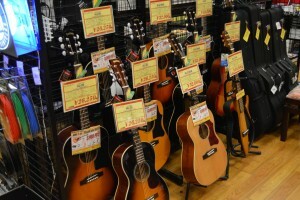 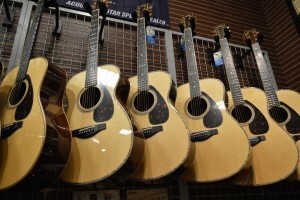 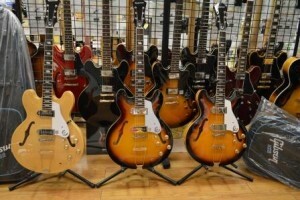 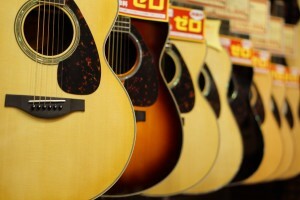 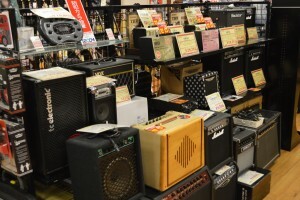 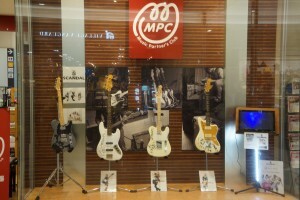 ▼Fender Authorizd Store in TAKAOKA　オープン！！ ⇒more info. 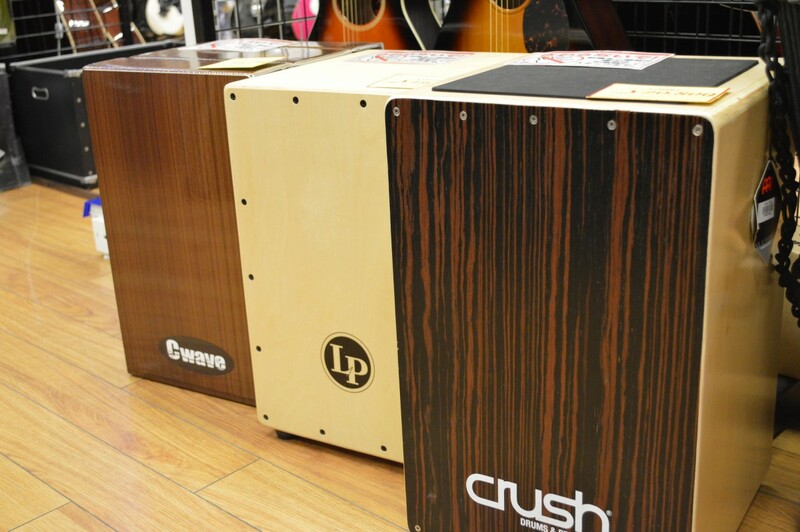 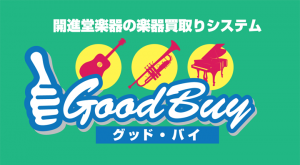 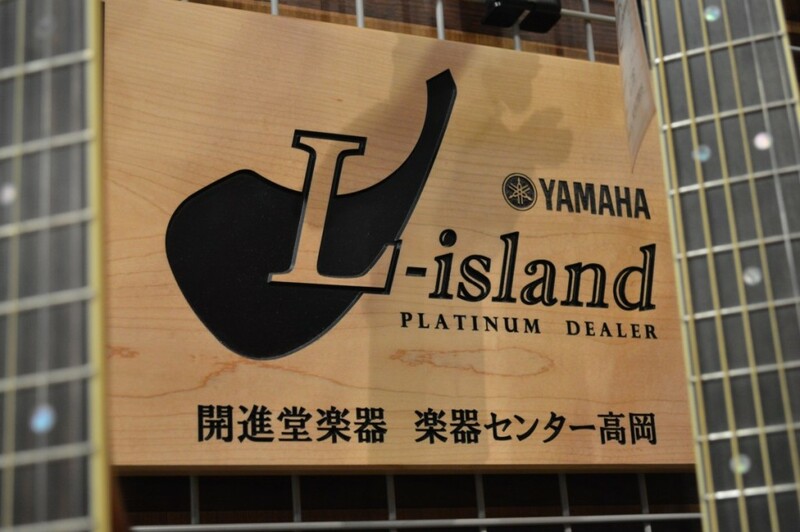 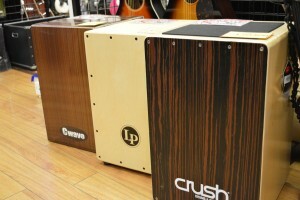 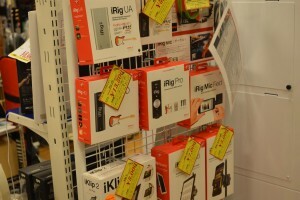 ▼YAMAHA L-island Plutinum Dealer/ 国産Lシリーズ選定会⇒more info. 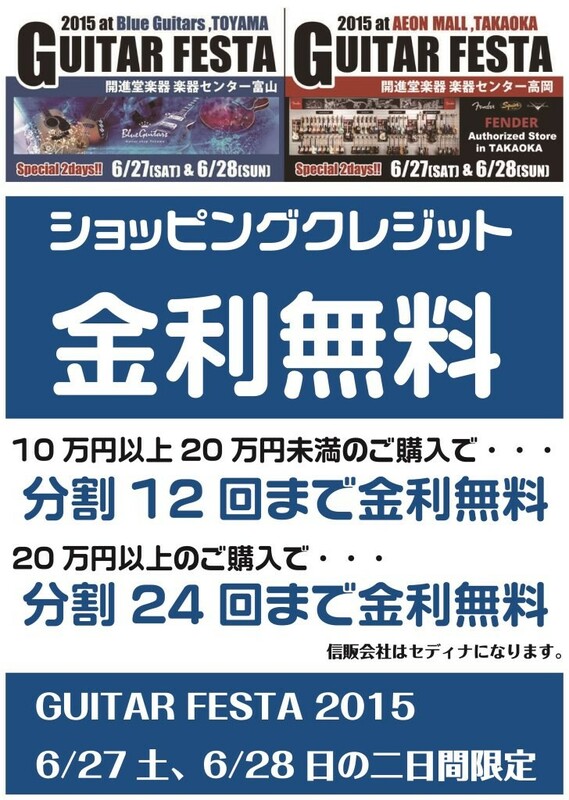 15.6.24　Sorry , Saled 1 of 3.